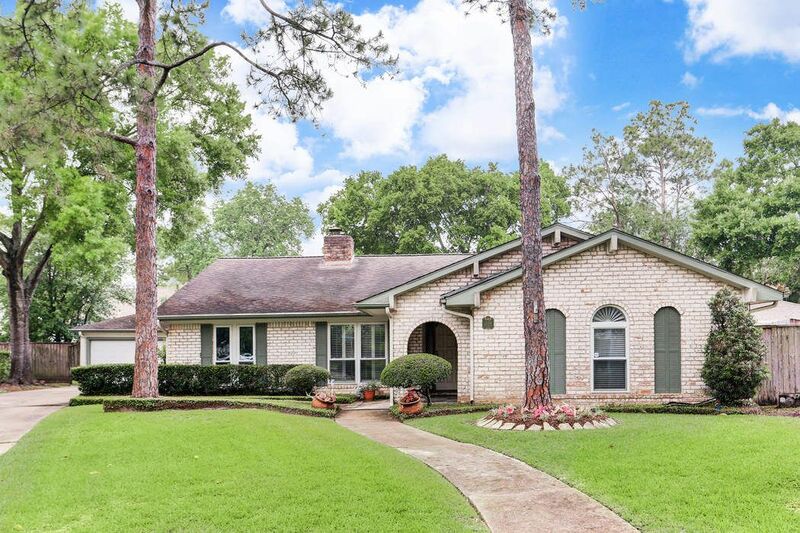 11114 Cranbrook Road, Houston, TX 77042 | Martha Turner Sotheby's International Realty, Inc.
$374,900 4 Bedrooms2 Full / 1 Partial Baths2,582 sq. 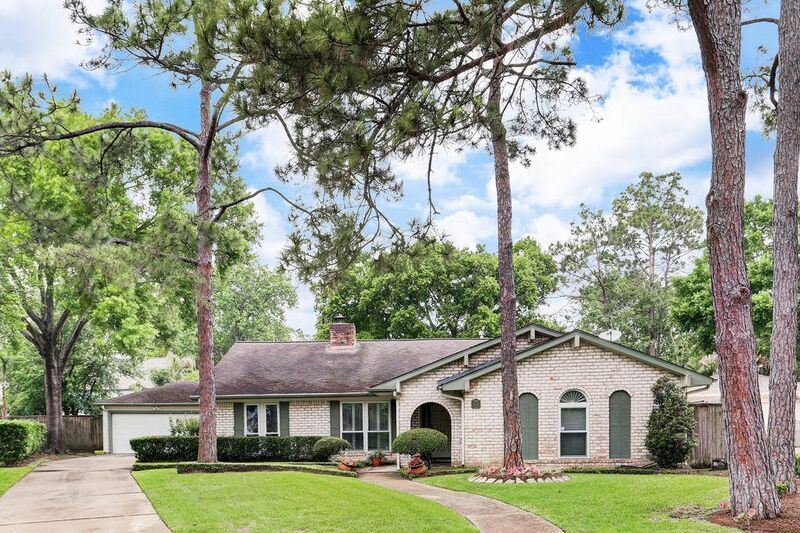 ft.
Great one-story home located on an exceptional lot within Lakeside Forest neighborhood. 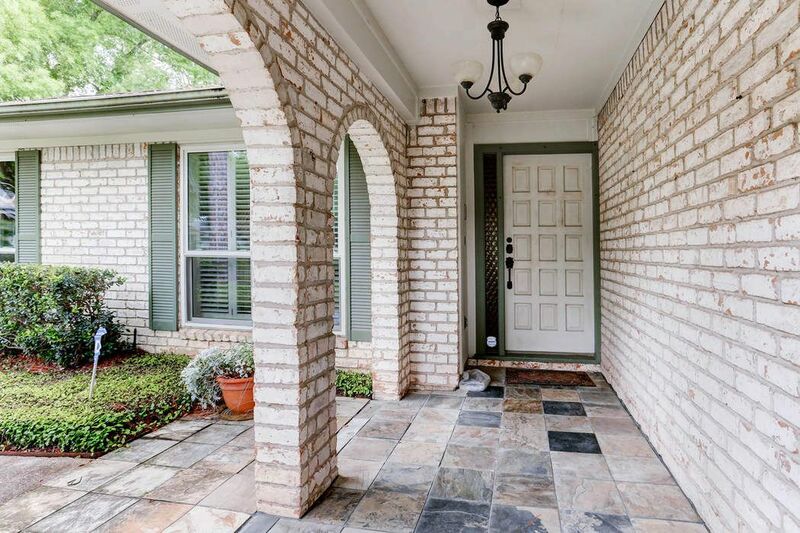 Home has wonderful floor plan in move-in condition but awaiting new homeowner's decorative choices. 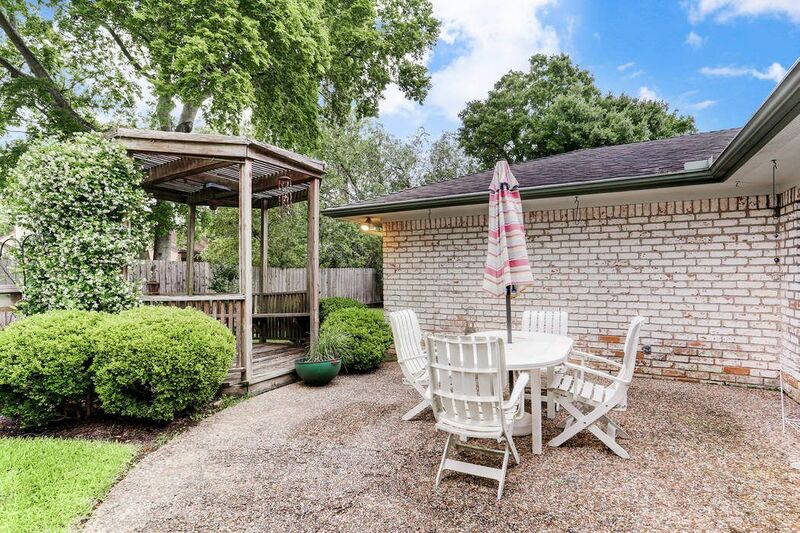 Homeowner is the original owner who lovingly cared for the home and is in process of moving so no interior shots at this time. During Harvey dam release, water barely penetrated home through weep holes and has been remediated. 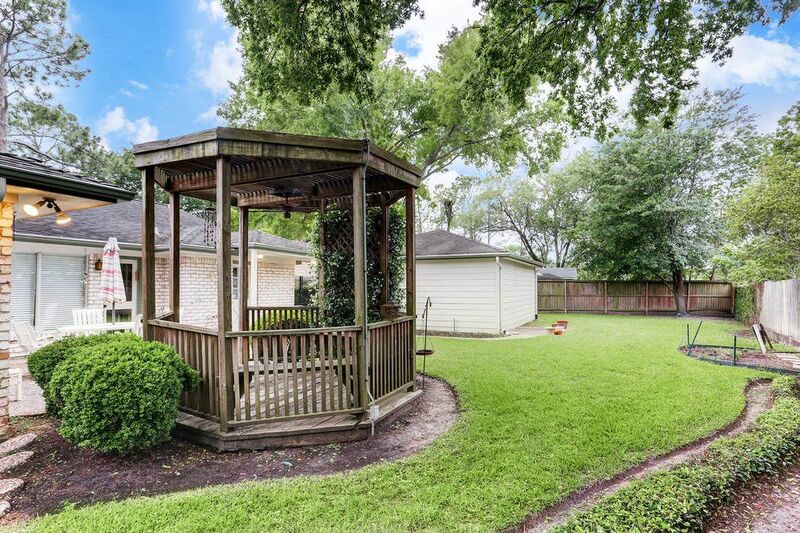 Well priced for this home and lot. 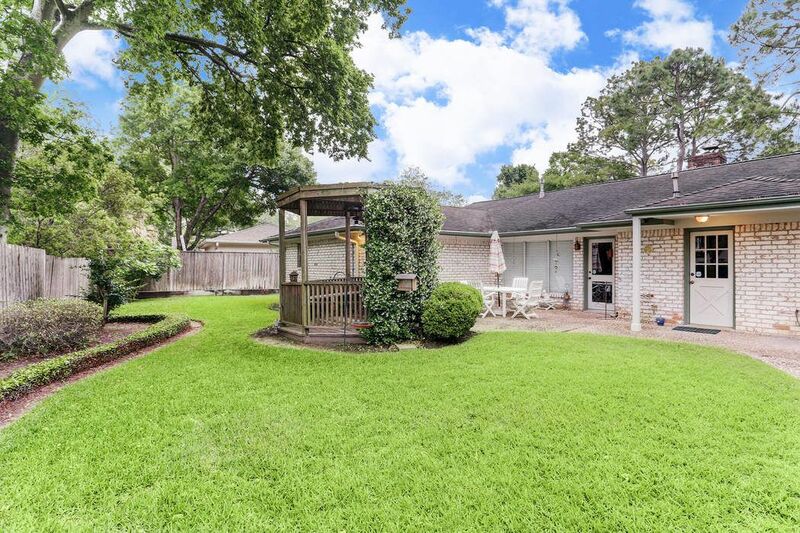 Conveniently located on Houston's west side in the Energy Corridor close to Interstate 10, Beltway, Westheimer and Westpark Tollroad and Terry Hershey Park.